For $35,000, you can drive off-road for 200 miles. With sedans, SUVs, semi trucks, and even buses being converted to run on electricity, it was only matter of time before off-road vehicles were given the same treatment. 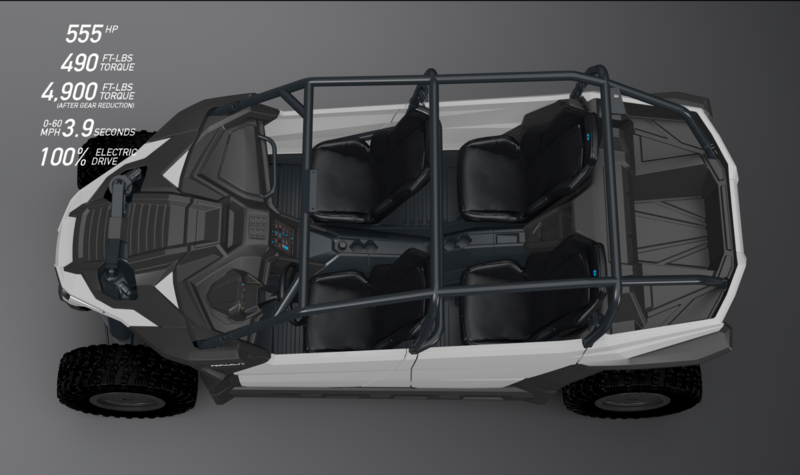 In this particular case, however, it’s an off-road vehicle with capabilities that outmatch most EVs in production and even some heavy-duty tanks. 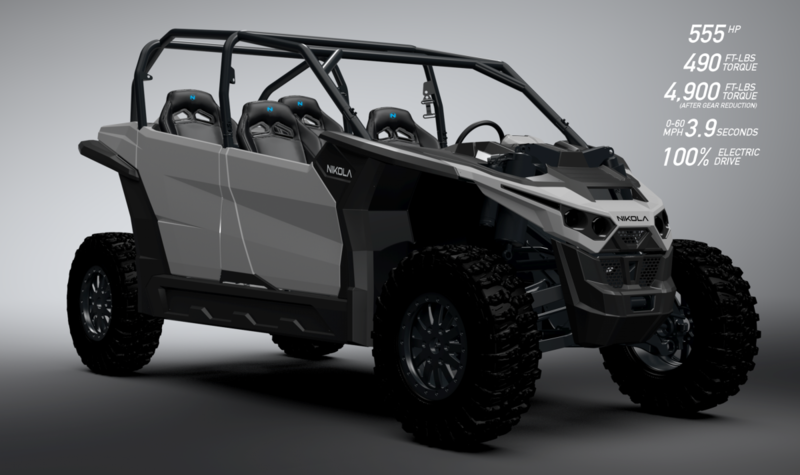 Enter the Nikola Zero UTV (utility task vehicles) from Nikola Powersports, a vehicle that enables drivers to take their trip off-road and drive for miles without the harmful carbon dioxide emissions. The Nikola Zero has a base price of $35,000 and currently has two models: one that has 415 horsepower and another with 555 horsepower. Both models can be equipped with a 75 kWh, 100 kWh or 125 kWh battery pack, with the final option enabling the vehicle to travel nearly 321 km (200 miles) on a single charge. Even the lesser battery capacity will still allow for a range beyond 160 km (100 miles). For comparison, the biggest battery you can get for a Tesla vehicle is 100 kWh — and that’s only for the Model S and Model X. The long-awaited Model 3 caps out at 75 kWh. Tesla still has the Nikola Zero beat when it comes to range — though to be fair, the models were designed with different goals in mind. According to Wired, Nikola Powersports designed the Zero for rock crawling and towing farm equipment, and it uses similar tech to its electric semi trucks — Nikola One and Nikola Two. Surprisingly enough, it can still go from 0-60 mph in 3.9 seconds, putting it on par with the Model S (2.5 – 4.2 seconds), but faster than the Model 3 (5.1 – 5.6 seconds). If everything about the Nikola Zero makes it sound like it’d be perfect for you, you can reserve one today with a $750 deposit. They don’t go on sale until January, so expect pre-orders to be fulfilled sometime in 2018.